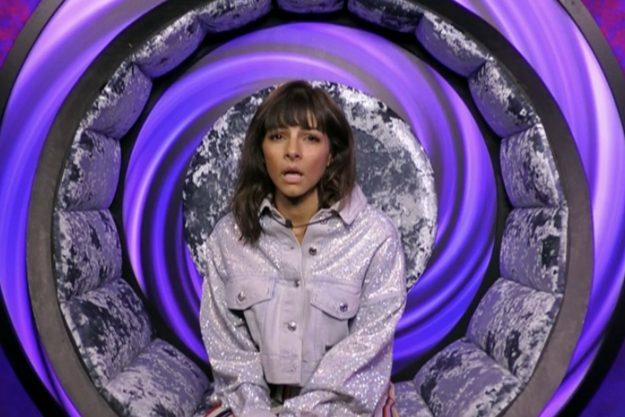 The actress and radio presenter Roxanne Pallett has left the Celebrity Big Brother house just 24 hours after escaping eviction. Her exit comes just days after she broke down in tears and accused housemate and former Coronation Street star Ryan Thomas of being physically abusive to her. In a statement, a Celebrity Big Brother spokesman confirmed she had decided to leave the house and that the other housemates had been informed of her decision. 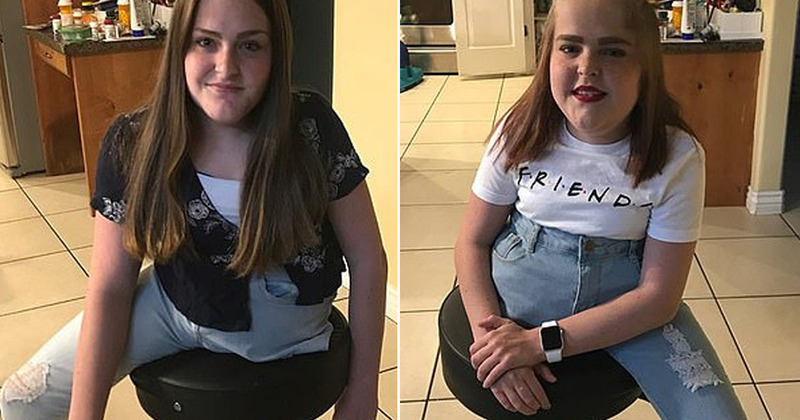 On Thursday night’s episode, the 24-year-old could be seen laughing and play fighting with Ryan who appeared to playfully punch her in the ribs as she walked by with some laundry. The former Chief Prosecutor for North West England Nazir Afzal, who campaigns on violence against women, took to Twitter to comment on Roxanne’s allegations. He claimed that Roxanne had ‘set back immense work’ done by charities with her false allegation and that ‘clearly has issues and needs help’. Ryan’s brother Scott Thomas tweeted his own outrage at Roxanne’s reaction claiming she was trying to damage his brother’s reputation. Former Miss Great Britain and domestic abuse survivor Danielle Lloyd also joined the chorus of criticism accusing Pallett of ‘making a mockery of women who have actually been terrified in violent relationships’. 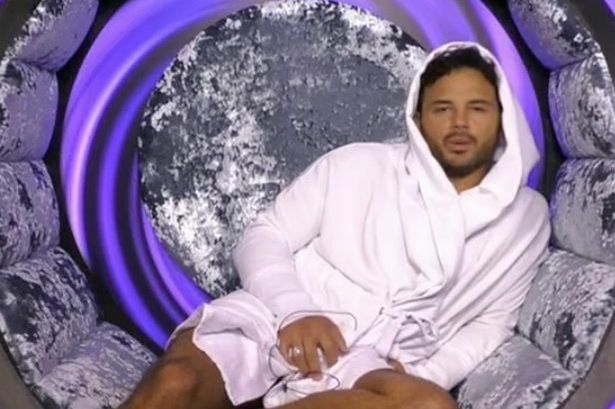 I don’t believe in any man raising a hand to any women but I do believe what Roxanne is doing in big brother is making a mockery of women who have actually been terrified in violent relationships. Me being one! Am sorry but this isn’t a game luv [sic] it’s a serious accusation. There are some defending Roxanne online however with at least one commenter pointing out ‘This could ruin her life’. He added: ‘She’s going to get torn to bits. Albeit her own fault admittedly. Nightmare’. Others were quick to point out that while Roxanne’s behaviour was bad the internet shouldn’t form a lynch mob’ as they believe Big Brother has presented the situation in the worst way possible for ratings. Speaking to Metro yesterday a spokesperson for Ofcom explained that they assessing the complaints against their broadcasting rules, before deciding whether or not to investigate.